If you are crazy enough to capture all exciting moments of your life but without using your hands for this task then you definitely need to buy a wearable action camera. It allows users to record everything in while keeping their hands free and the best part is that most of these are designed with outstanding qualities like water resistant, shockproof, freeze resistant and many more. Some of these can also be controlled via voice commands or remote applications hence they serve like best tool for athletes, professionals and beginner photographers. 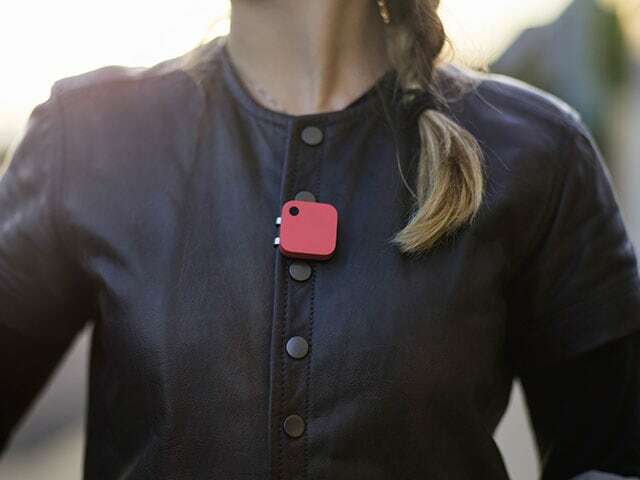 The wearable cameras can be clipped to almost all kind of surfaces; you can attach them to helmet, hat, harness, belt, T-shirt and even on your pets. Photo and Video Quality: First of all you must compare the photo as well as video quality of your camera so that it can create high resolution end results and your videos can be YouTube ready right after recording. Camera weight, size and shape: Bullet shaped cameras are considered to be best if you want something to mount on your helmet whereas for chest mounting needs you must go ahead with box shaped cameras. A heavy camera unit will not fulfil your recording needs while biking or surfing so prefer to buy lightweight one with a small size. Streaming and Connectivity: It must be equipped with Wi-Fi and Bluetooth connectivity options so that you can easily share, stream and view your collections on other devices. It also helps to operate your camera from remote locations via phone. 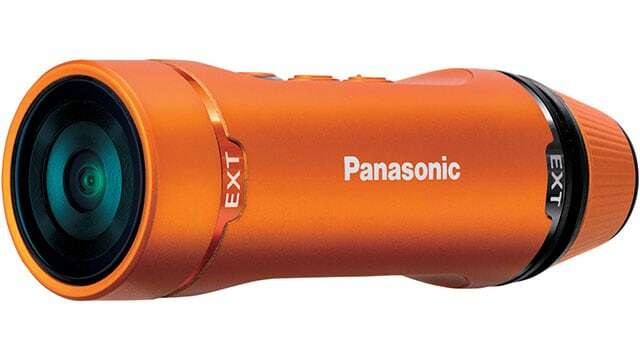 Prefer to buy a camera that allows direct synchronization with websites for live streaming. 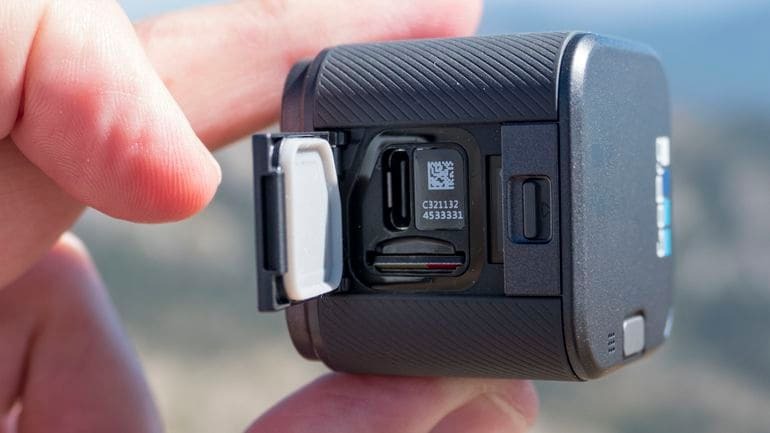 Storage Capacity: Of course it must be higher, usually wearable action cameras can have microSD card capacity somewhere between 4GB to 120GB so you can make decision accordingly. Prefer to carry additional cards on your long tours. Most of adventure lovers prefer to carry a camera with them so that everything can be recorded during outdoor activities. If you are also searching for a wearable camera then there are lots of options available in market out of which you can pick anyone as per your budget and need. This small attractive camera unit can capture amazing videos and photos for you. It is portable, waterproof, rugged and can assist you even in toughest situations. 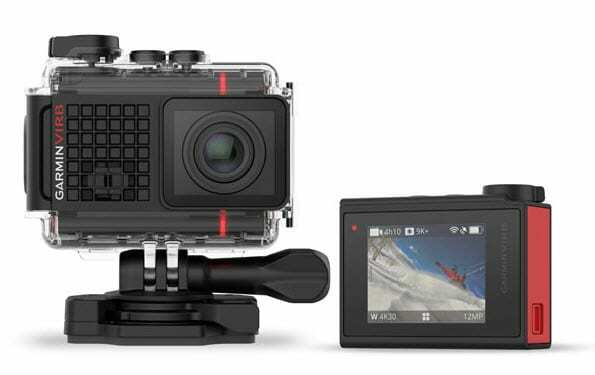 The best part is that you can easily mount it on any existing GoPro mount without spending on a new set of accessories. It can record videos with 4K resolution at 30fps but do not have GPS facility. The photo quality goes up to 10MP and the price range is also reasonable. With 3 axis type optical stabilization, built in GPS, waterproof casing and live streaming capabilities, this camera is rated to be one of the favourite stuff for athletes. You can control its most of functions via voice control commands and it provides 4K resolution for video recording. In case of 1080p resolution at 30fps you will be able to get a battery backup of 2 hours 15 minutes. Professionals say that it is a pretty robust camera for capturing high octane scenes. Here is a water resistant type wide angle camera unit that can be easily paired up with smart phones using Wi-Fi interface. It is a light weight device that offers 1080p video recording along with 5MP picture clarity and you can store huge data with its 64GB microSD card support. 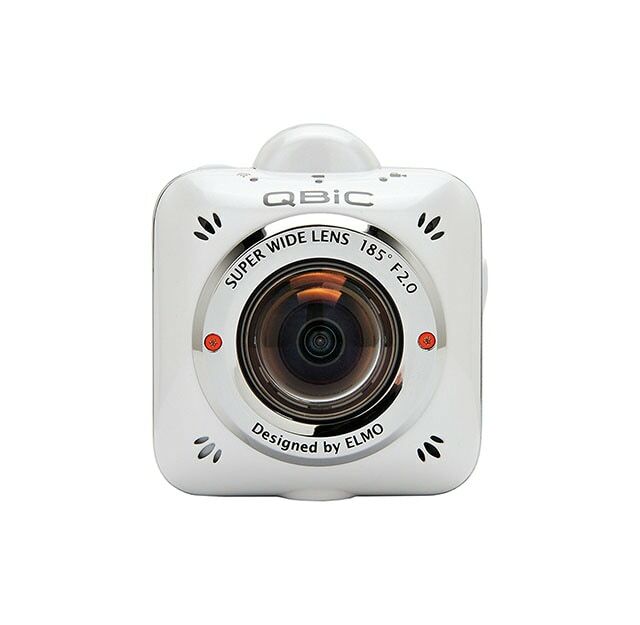 This camera offers wide angle view of 185 degrees and you can easily upload your footage to internet via live SD streaming feature. With this camera you can captures stills at 8MP clarity and videos can be recorded with 1080p at 30fps whereas for 720p you can go ahead with 60fps. You can control complete functioning of camera via mobile device with the help of drift app. It battery can serve you for approximately two hours and it offers huge variety of mounting accessories. 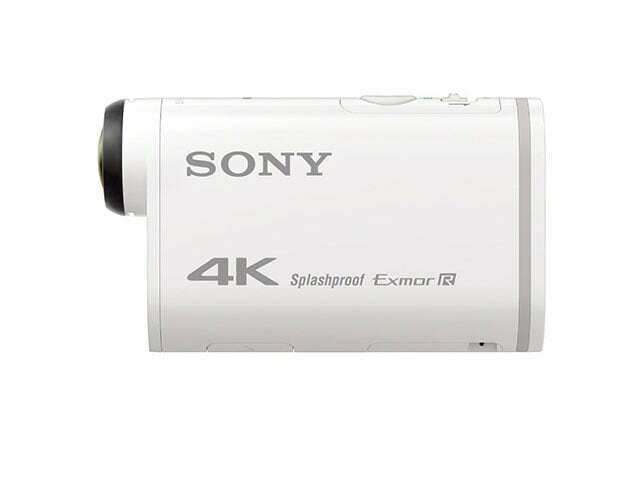 Sony offers a versatile, rugged and splash resistant camcorder for action lovers so that they can capture all moments while trekking or diving. 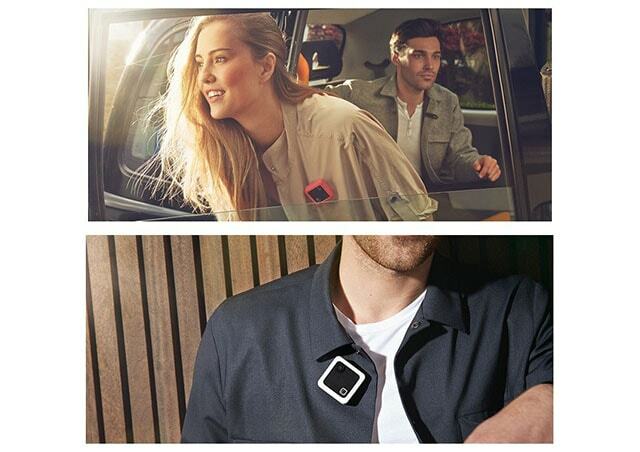 It comes with Wi-Fi connectivity and your phone can serve like live remote for this device. This camera provides 33’ underwater casing and high quality adhesive mounts so that users can easily wear it on vehicle, bike, helmet, boat or even on your pet. This slim and compact camera is capable enough to serve users with 60fps at 1080p and for stills it can go up to 8MP. The internal flash memory of Qlippie is 32GB and with its aluminium clip it can be easily attached to bag, purse or cloths for live recording. 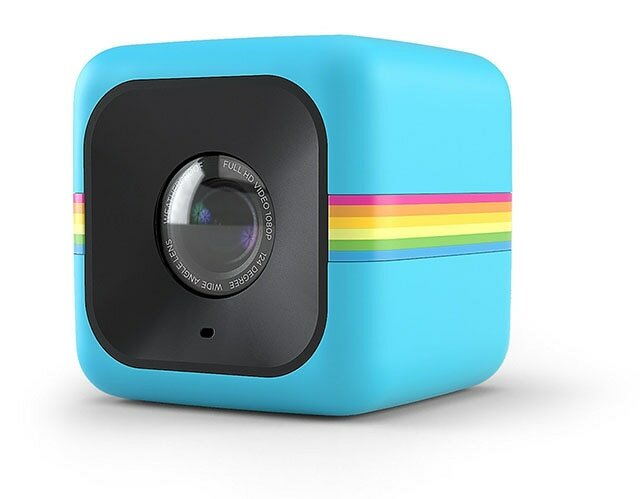 In order to reflect your personal style, this camera comes with 14 colourful stickers whereas WiFi connectivity allows easy interfacing with smart phone for remote control and wireless monitoring. 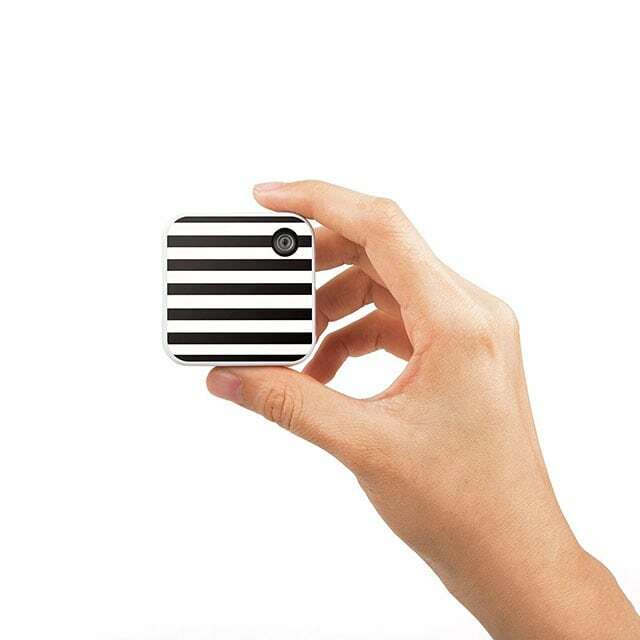 Cube+ offers wide angle focus with 124 degree coverage lens and the magnetic body allows users to attach this device anywhere on metallic surface. As size of original Cube and Cube+ is almost equal so you can use same mounting accessories with both of these. Its rubberized body is impact resistant, splashproof and the 64GB capacity of microSD card allows huge storage for your long trips. Its maximum weight is only about 1.6 ounce and size goes up to 3.3”. This versatile camera unit can capture videos at 1080p whereas waterproof and quad proof design allows divers to take this camera up to 5’ under water without any additional casing. You can easily mount Panasonic HX-A1 on board, bike and helmet while capturing everything in hands-free motion on the way. The Clip 2 is one of the ultra compact and portable camera units with very light weight and attractive design. This digital camera cannot shoot videos for you but in order to capture stills it makes awesome focus adjustments. The built in accelerometer of this camera helps action lovers to capture flipping photos with awesome clarity. It offers 16MP capabilities for stills along with 1080p at 30fps for videos. You can mount this camera on tripod and its creative shot capturing abilities allows users to go beyond imagination. This device is waterproof with 3.3’ rating and for more advanced controls you can operate it from Bluetooth, WI-Fi connectivity on android and iOS. The mounting accessories are offered by HTC separately as per need of user, you can easily buy them when it is time to be more adventurous with your videos.